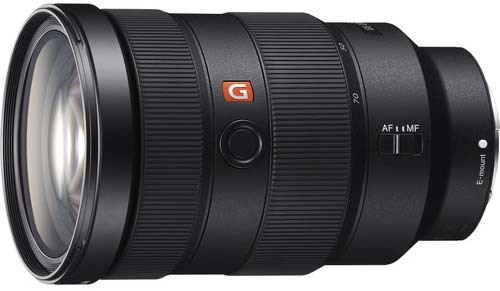 B&H Photo has the Sony FE 24-70mm f/2.8 GM Lens back in stock, but supplied are limited so grab yours before it they sell out again. This entry was posted in Sony lenses and tagged Sony FE 24-70mm f/2.8 GM. Bookmark the permalink. Trackbacks are closed, but you can post a comment.